On Microsoft websites, you can find scripts to migrate public folders from Exchange 2007 or 2010 to Exchange 2013 CU1. 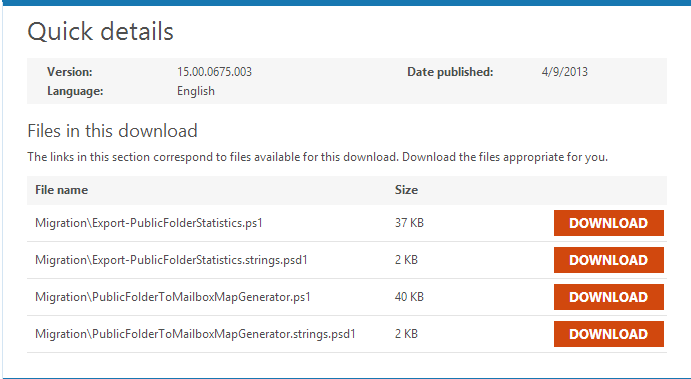 You can also find information how to migrate public folders, using those scripts. Tagged Microsoft Exchange 2013, Microsoft Exchange 2013 CU1, Public Folders. Bookmark the permalink.